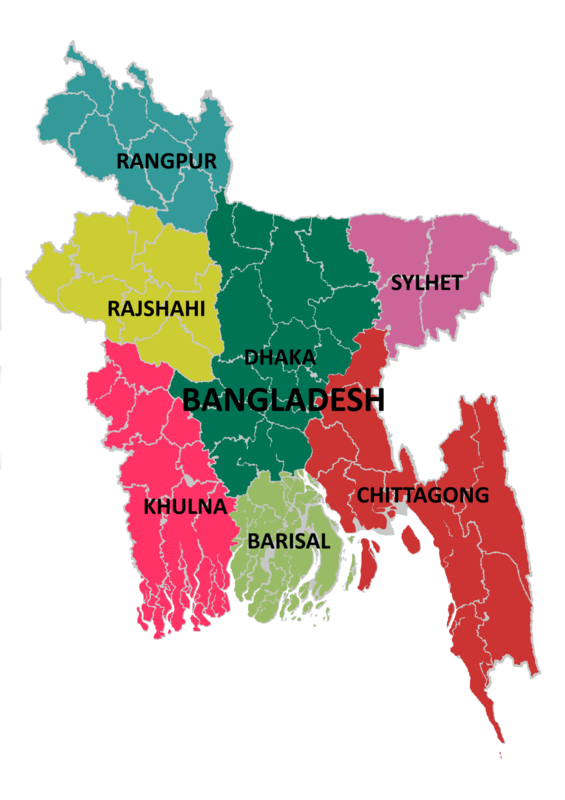 Bangladesh was born through a liberation war in 1971 against the then West Pakistan. In the liberated 44 years of the country, the country has grown itself economically, culturally and industrially in the realm of natural disasters which are a common phenomenon in the region. Geographically the country is situated in South Asia region bordering the Bay of Bengal and borders with Myanmar and India. The country has an area of 147,570 sq. km. and a population of around 170 million. The country boasts about its biggest mangrove forest called the Sundarbans, which is also the natural habitat of the Royal Bengal Tiger. Being an environmentally significant zone it has come in co-ordination with global environmental agreements related to biodiversity, Climate Change-Kyoto Protocol, desertification, endangered species, environmental modification, hazardous wastes, law of the sea and Ozone layer protection. The country has entered the N-11 which includes eleven countries which are Bangladesh, Egypt, Indonesia, Iran, Mexico, Nigeria, Pakistan, Philippines, South Korea, Turkey and Vietnam. These countries were identified by Goldman Sachs investment bank as having a high potential of becoming, along with the BRICs, the world's largest economies in the 21st century. The bank chose these states, all with promising outlooks for investment and future growth, on December 12, 2005. Bangladesh currently boasts a GDP growth of 6.12% and has shown this for the last 10 years. The countries main value drivers have been its exports of Ready-made garments all over the world, its forex earning through remittance (currently $1.35 bn up to October 2015) and other growth industries like pharmaceuticals, leather, tanner etc. The countries stock exchanges have seen boom in the recent years. In 2009 and 2010, the capital market had grown by multifold. Dhaka Stock Exchange (Generally known as DSE) is the main stock exchange of Bangladesh. It was incorporated in 1954. Dhaka stock exchange is the first stock exchange of the country. As of October 2015, the Dhaka Stock Exchange had over 336 listed companies with a combined market capitalization of $40.63 billion. In the beginning of 2015, the DSE index started at 4942 which is currently at 4564 up to October 2015. 12 new companies were listed in DSE in 2015. "Overall, Bangladesh currently is considered one of the shining stars of the emerging market and is seen as one of the countries which will grow significantly in the next fifteen years."